24hr Crisis Management for PTSD challenges. 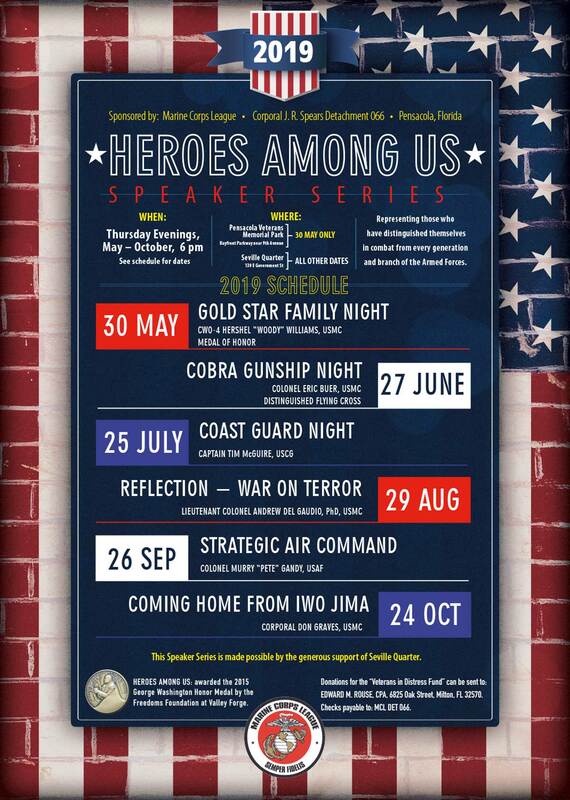 The Marine Corps League’s 7th Annual Heroes Among Us Speaker Series-2019 Seasons Schedule. 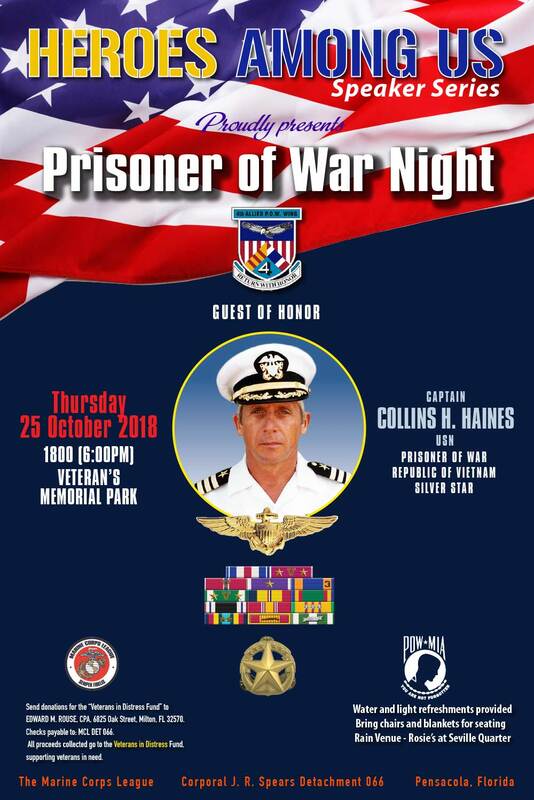 Pensacola, Fla. – The Cpl. 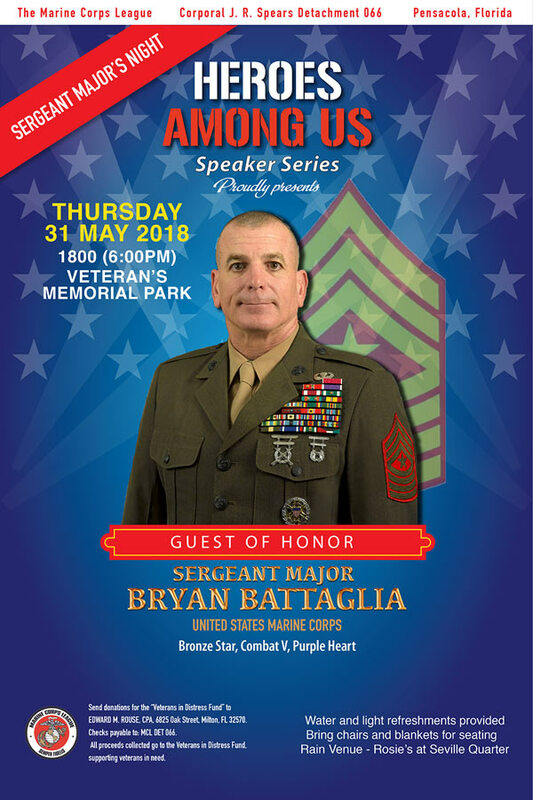 J.R. Spears Detachment of the Marine Corps League announces its 7th Annual Heroes Among Us speaker series to be held at Seville Quarter. 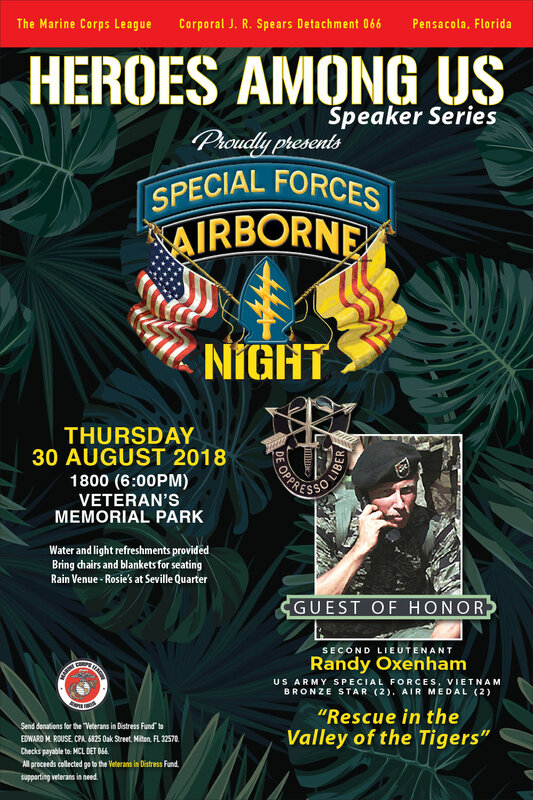 Admission is free and open to the public, although donations will be accepted for the Veterans in Distress Fund to help veterans in need. Edward M. Rouse, MCL, POA (850) 623-3250. 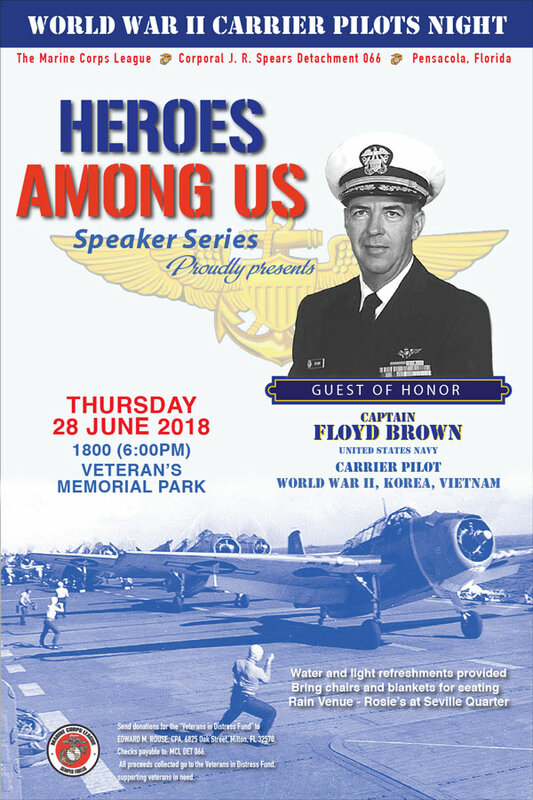 The “Heroes Among Us” series, founded in 2013, features people from all branches of the military service. 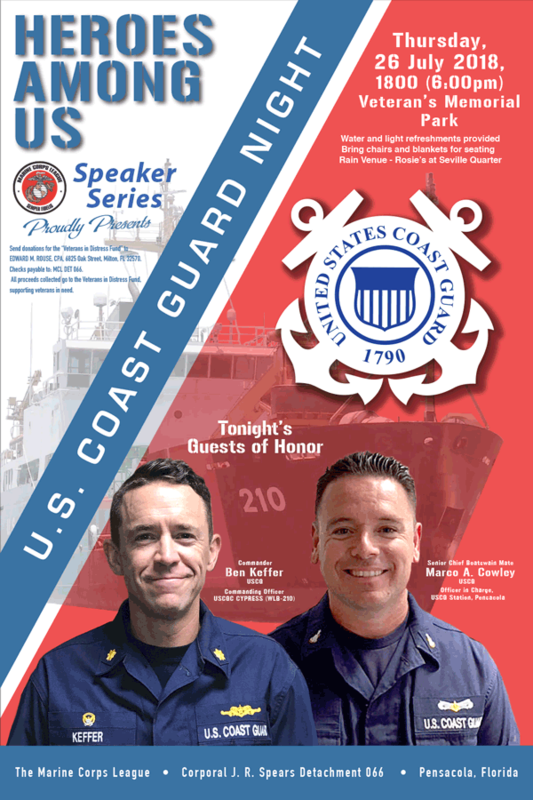 The goal is to let those people share their experiences with others, both civilians and military veterans as well as active duty members. 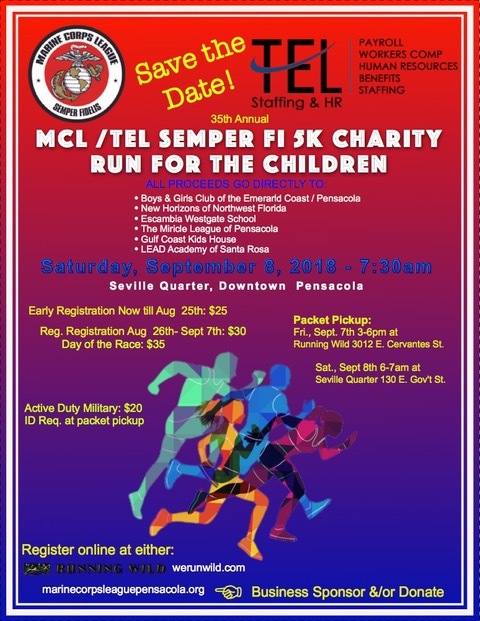 The events are organized and sponsored by the Marine Corps League, J. R. Spears Detachment 066. 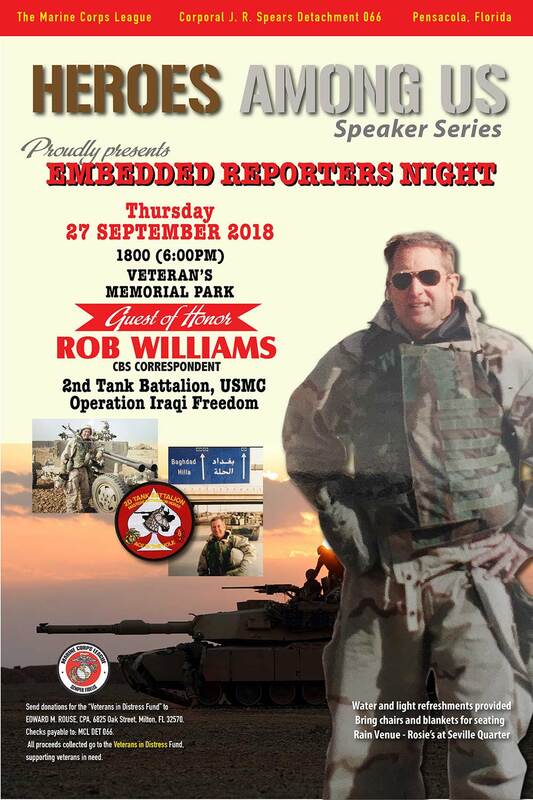 2nd Tuesday of every month, 7:00pm. 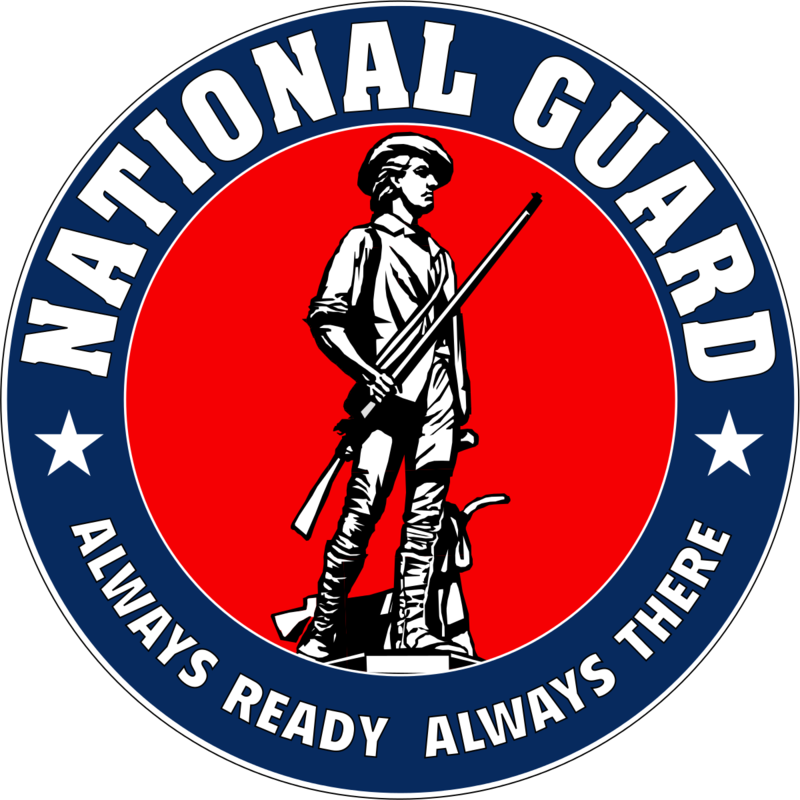 Sign up for our newsletter to stay updated on current events!